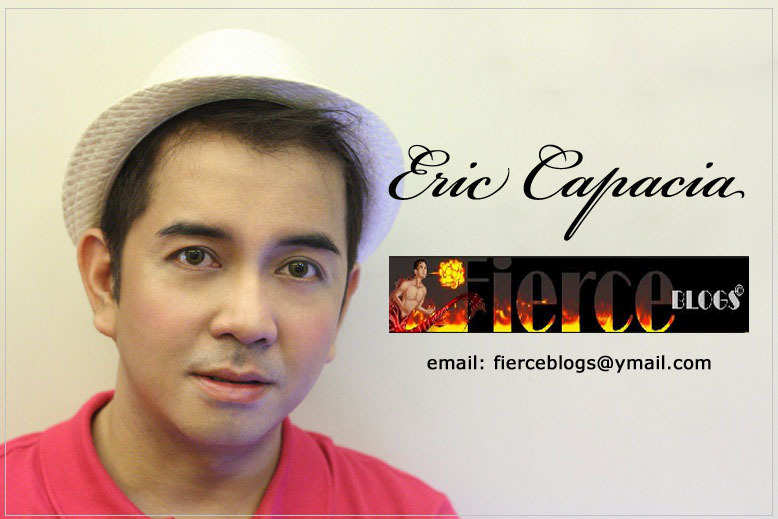 Fierce Blogs: Merry Christmas to all Fierce Blogs Readers! Merry Christmas to all Fierce Blogs Readers! It's been a great year for Fierce Blogs! And of course, these opportunities would not have been possible if not for the the readership and blog followers who supported me (old and new) this year. As a form of saying that you to all, I've done some giveaways 4th quarter of the year: Belo Men Pouch and Belo Powerpeel GC (still ongoing). Unfortunately, I do not have the capacity to give out goodies to all my readers but in one way or the other, I'll try to feature more giveaways when I have the chance. This Christmas, Fierce Blogs would like to wish everyone a fierce Holiday with your family and friends! Thanks to KM for the poster layout used on this blog! Love it! Men's Haircut - Randon and Crazy Chop!